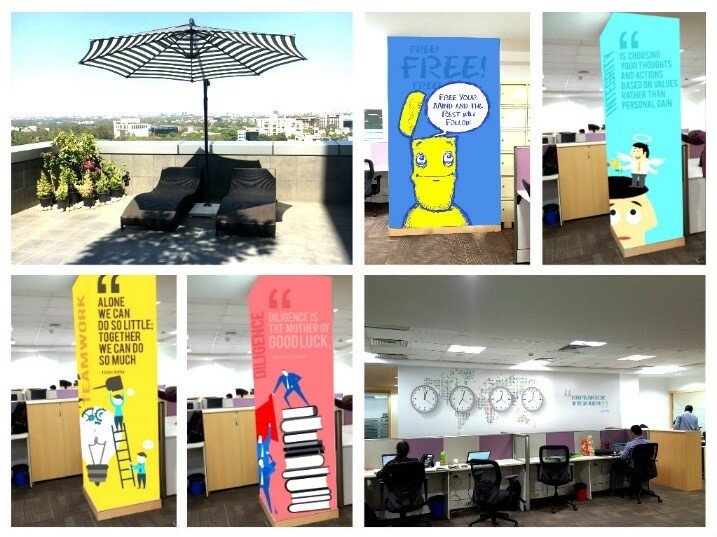 Founded in 2015 by Ravi Patel and Gaurav Singh who left Sears Holdings to create a boutique consulting firm, the Parkar Consulting Group is redefining work culture through its progressive policies and its fun office located in Pune. 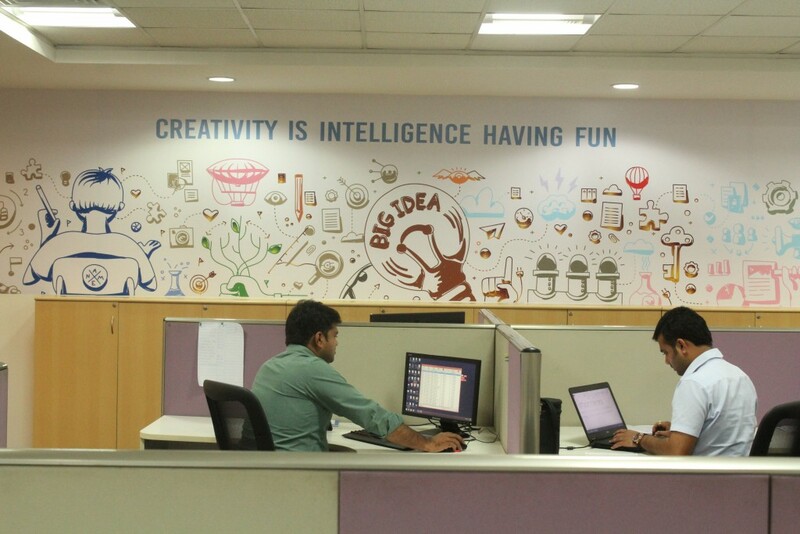 “Parkar has created a workplace of, by and for the employees. More specifically, HR and work policies at Parkar are formulated by their own staff based on collective recommendations. Formal HR processes evolved thereafter. 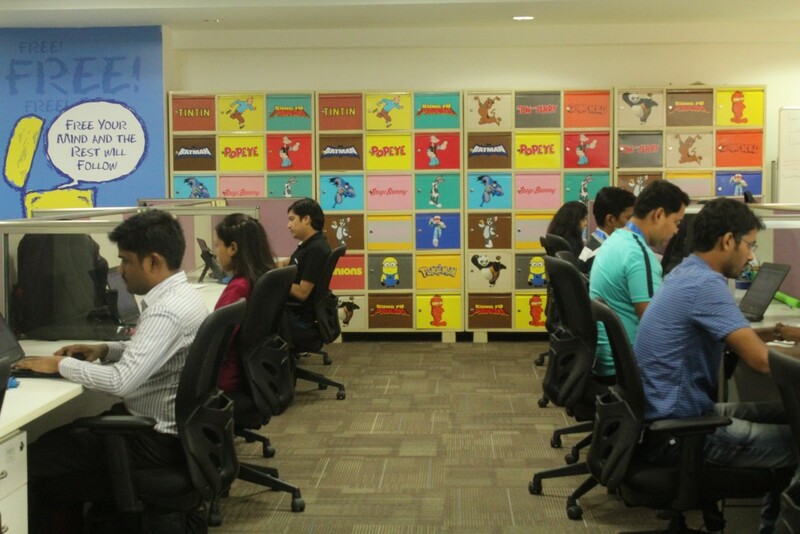 In a deviation from the monotone colours of most Technology Consulting workspaces, Parkar‘s vibrant office space radiates the work ethos, values and preferences of a young workforce.”, says the company spokesperson. 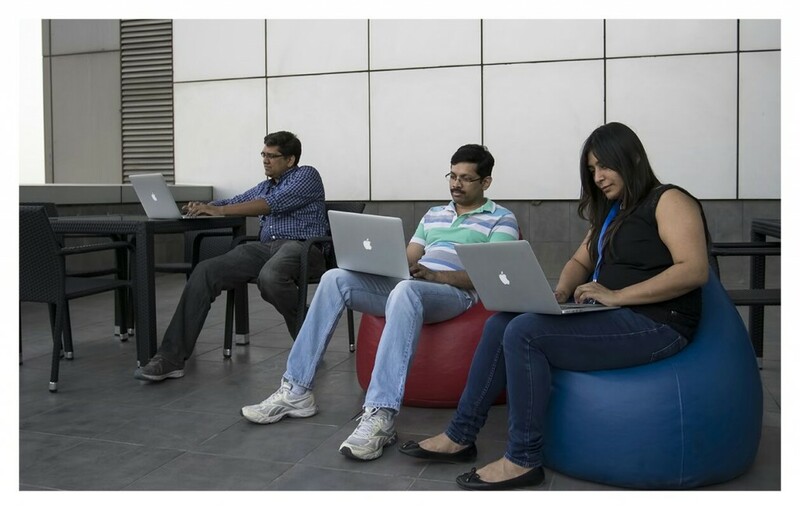 From the sprawling lobby, to the 8th floor – home to PCG, the boutique technology consultancy is pulling all stops to break the stereotypical styles of conventional IT consulting workplaces. Spread over 15,631 sq. ft. the design, aesthetics and form, reflect the philosophy behind Parkar’s brand name; derived from the words Paradigm (new way of doing things) and Karma (action). 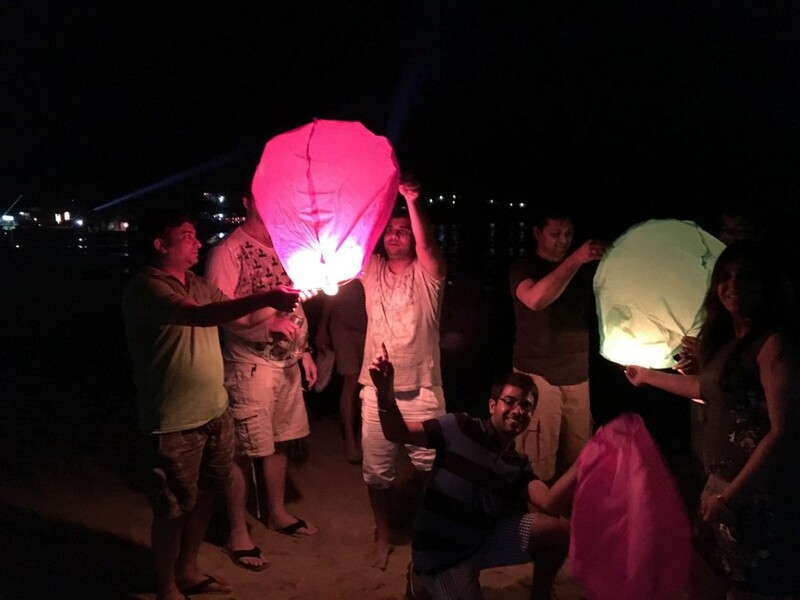 When not working on cutting-edge IT solutions and innovative products, PCG’s 100+ consultants engage in some seriously fun activities. 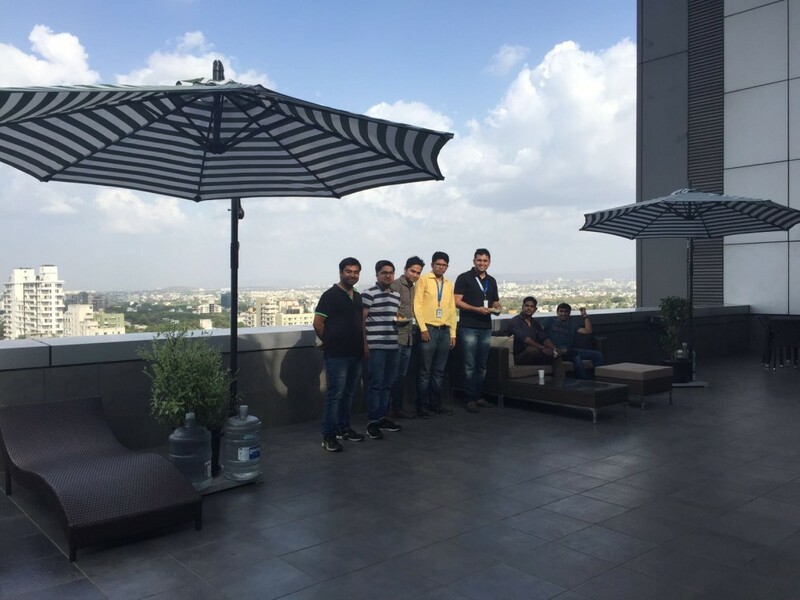 Parkar follows industry best practices in providing slew of benefits and facilities to its employees, but does not stop short at going the extra mile. Aside free pick-up and drop, team lunch, in-house library, flexi-work timings, it extends several other perks as a responsible employer of choice. 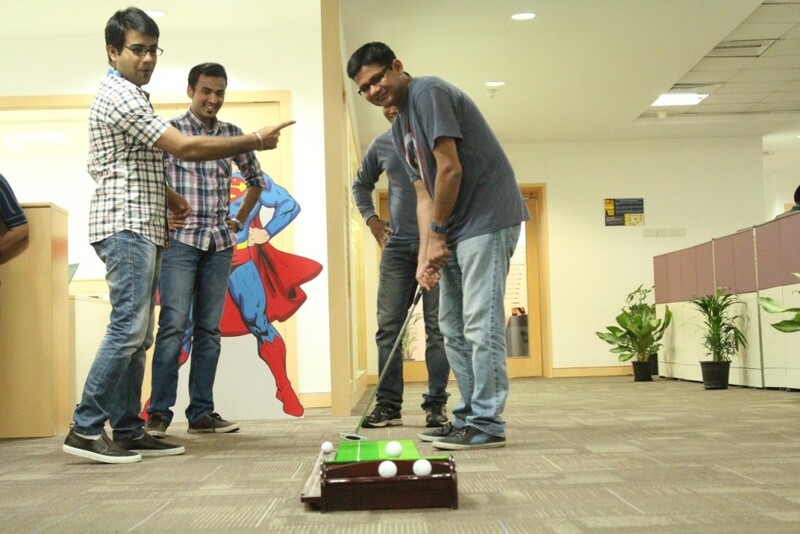 PCG infuses “serious fun” through out-of-box recreational facilities and activities ranging from dartboards to scooters, cricket and golf kits and ‘Friday Fever or Mania’ games to name a few. Re-defining the new-age ‘breakout zone’ concept, is the wi-fi enabled patio on the terrace overlooking the bustling Pune city. It is complete with alcove loungers, couch and bean bags under shaded beach canopies or umbrellas that provide the feel of a private beach or a 5-star pool retreat. PCG’s employees are encouraged to ‘gift or donate leaves’ to a colleague in need of it. Staff members ‘strum & keep rhythm’ with a professional guitarist who conducts classes at PCG’s office twice a week. The office does well to reinforce PCG’s belief that serious work is not boring and an evolved workspace allows fun to mingle with cutting-edge work.